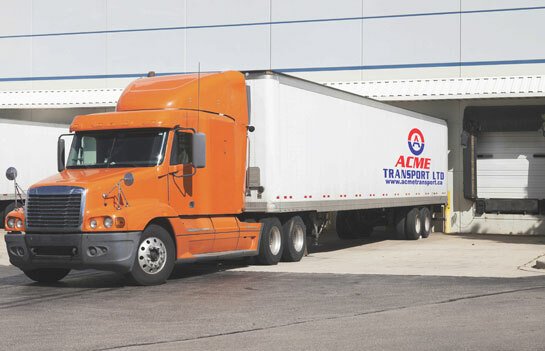 ACME Transport Ltd. – ACME Transport Ltd.
Acme Transport is a provider of multiple truckload transportation services. Established in 2011, we are now one of North America’s largest carriers with operating terminals extending across Western Canada & the Continental US. We have over 20+ years of experience in the transportation industry. 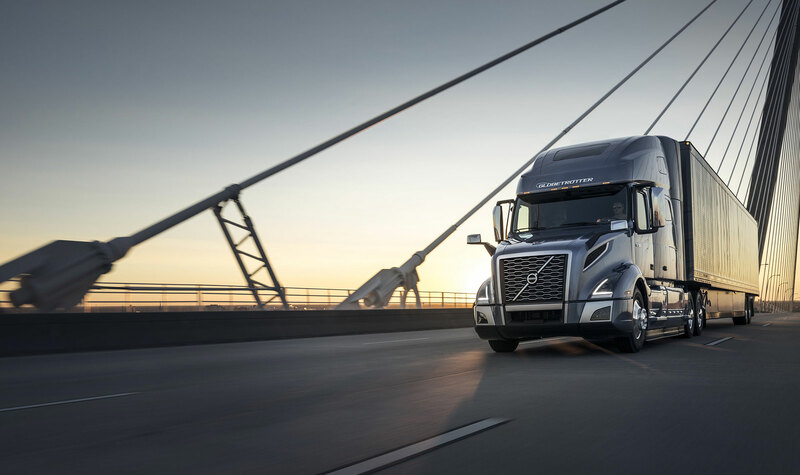 Our objective is to operate truckload businesses that are industry leading in both margin and growth while providing cost-effective solutions for our customers. Our goal is to supply you capacity to support your truckload needs. 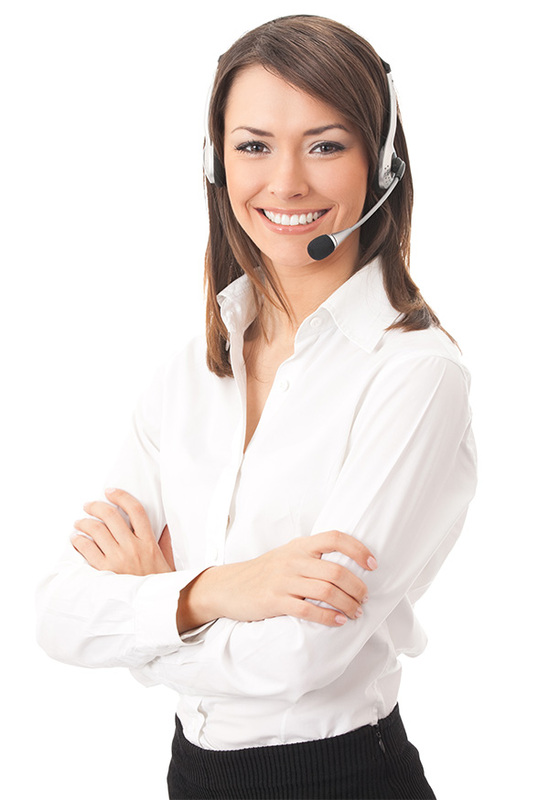 We can do this with a mode and solution that makes the most sense for you, our partner. We help you do more with less…. Dry vans are used for moving non-perishable foods and beverages, textile and clothing items, plastic and building products. There is no temperature control within the dry van. ACME transport carries a wide range of dry vans to fit even the most unique shipping needs. Transporting temperature and time-sensitive truckloads with specific requirements is a challenging task. ACME Refrigerated executes these requirements with state of the art equipment, information technology, and quality Driving Associates. 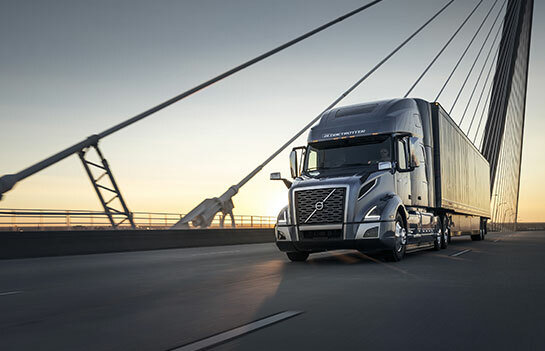 Commodities requiring heated truck service can be anything from fresh food and produce to adhesives and pharmaceuticals, each with their own temperature shipping characteristics. All of our heated trailers maintain specific temperatures to protect products from freezing. WE HAVE THE VEHICLES, FACILITIES, AND PERSONNEL TO ACCOMMODATE ALL YOUR TRANSPORTATION NEEDS. 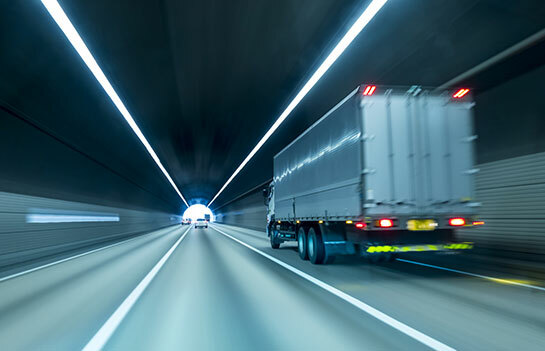 ACME Transport provides clients with reliable and flexible transport solutions, delivering goods safely and on schedule. We are committed to a proactive approach to understanding and meeting specific client needs, ensuring reliable service no matter the job size. As a premium provider, we are an Industry leader in providing transportation services to Western Canada & the Continental US. I consent to Acme Transport website collecting my details through this form.